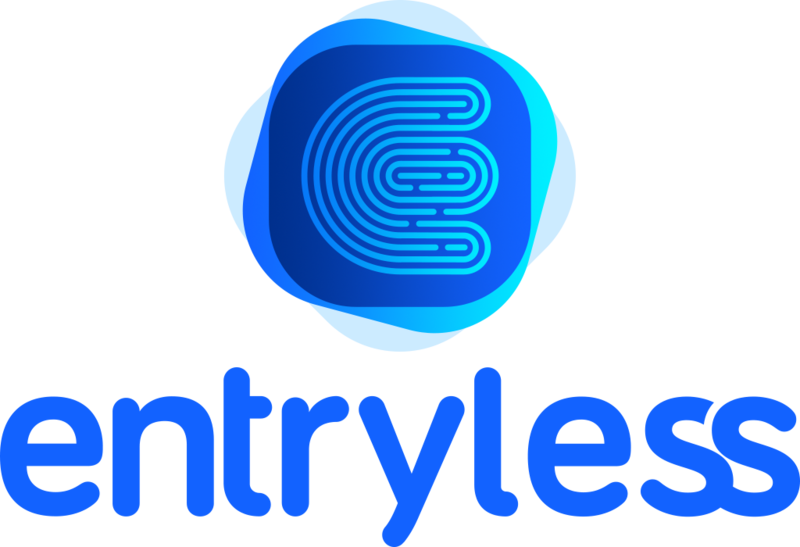 Entryless allows you to make Check payments online (we print and mail them for you) and rest assured that Entryless will do the rest help you to pay your suppliers on time. This feature is only included in the Premium plan and not the Starter plan. Setting up payments with a supplier is an easy one-time process. To make a payment click Payments and you’ll see a list of unpaid bills along with information such as the supplier name, the bill amount and due date, and a link to view the original bill. In the left column, select the checkboxes for any bills you want to schedule payments for and then click Schedule Payment. Once scheduled, Entryless will pay the bill from bank account and the bill will be removed from the list of unpaid bills.